You can contact Bel Air Gutter & Siding by filling out the form to the right or calling us at the number below. We believe in great service and look forward to serving you. 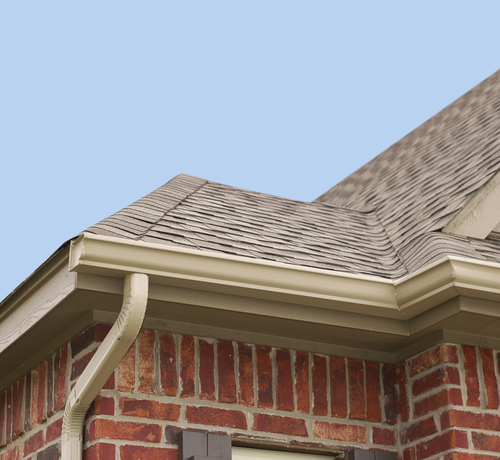 We believe you will find our gutter service prices reasonable. ​We believe in providing Great Service at a Reasonable Cost.